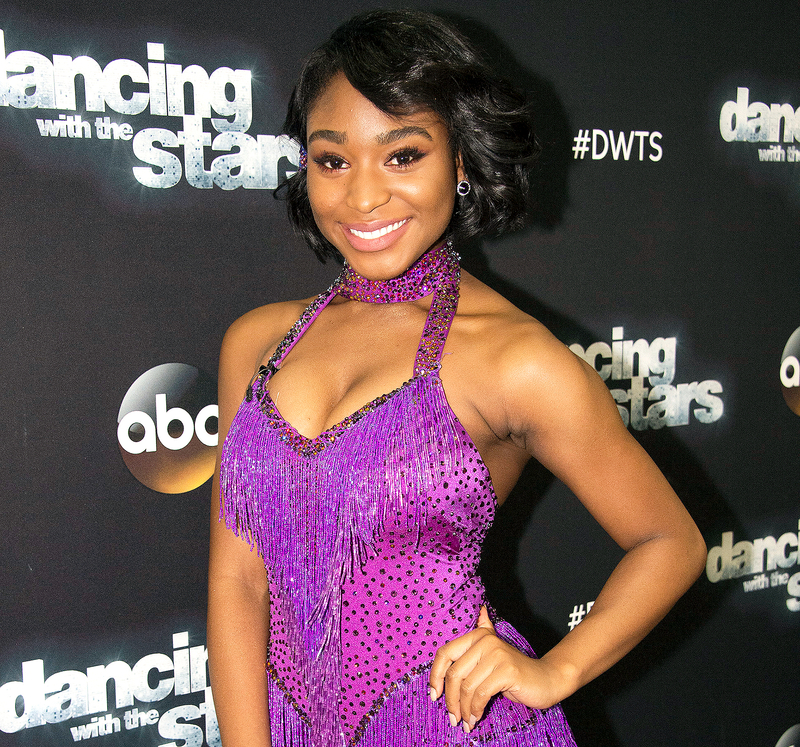 Normani Kordei’s favorite Dancing With the Stars performance paid homage to a place dear to her heart — New Orleans. Although she enjoyed learning contemporary, the Fifth Harmony singer loved getting back to her jazz roots. 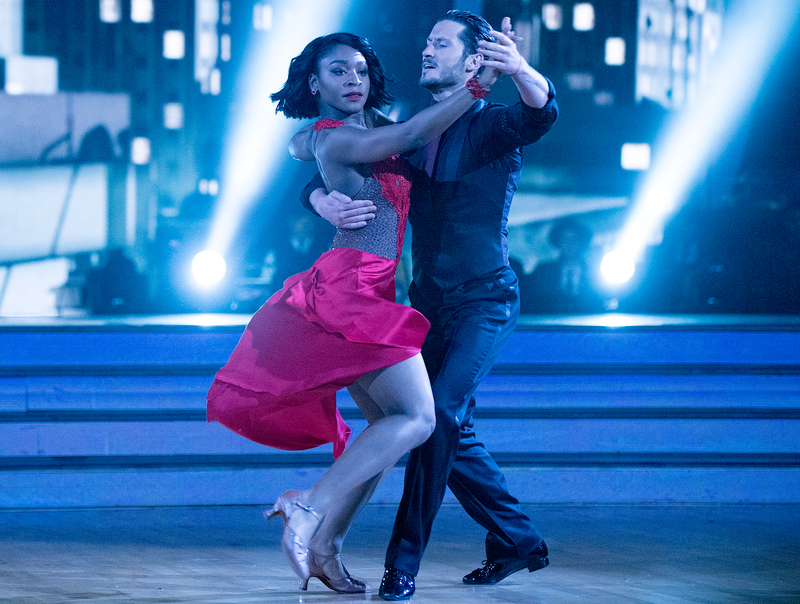 Kordei and her pro partner, Val Chmerkovskiy, are still in the running for the Mirrorball trophy. They are up against Rashad Jennings, who is partnered with Emma Slater, and duo David Ross and Lindsay Arnold. The Dancing With the Stars two-part season 24 finale begins Monday, May 22, at 8 p.m. ET. on ABC.